Grammy nominated artist Silvia Nakkach has been delighting audiences with her unique blend of soul healing music for more than 30 years. A skilled composer, teacher, author, instrumentalist, performer and vocalist, she is renowned all over the world for her ability to twist many genres and make them her own, giving them a unique twist. 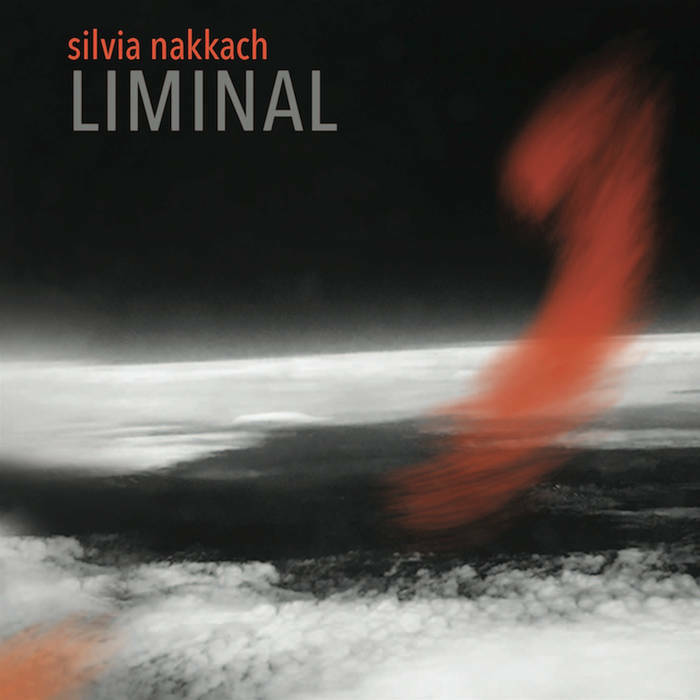 Liminal, her fourteenth album is just that. Splashes of color on the canvas of human emotion, this album draws its breath from classical, New Age, Indian Ragas (Hindustani music) and World Music spinning magic with each well-defined track. 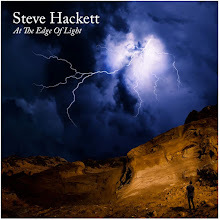 Credits for this album include Todd Boston (producer), David Darling (cello), Jeff Oster (flugelhorn), Val Serrant (percussion, voice) and of course, the extremely talented Silvia Nakkach. If I tried to pick a word to define this album it would have to be masterful. Each track, from the first to the last has its own unique flavor and story to tell. The vastness of space in all of its forms seems to be a theme in Liminal, but one that is handled very well. How does one perform the intricacy of a ray of light or a dust mote? You listen to this album and Nakkach will show you. Every note. Every harmony. The first piece, "Liminal Clouds" is an auditory journey through the reaches of time and space. Close your eyes and feel the electronica whispers as they blend with the mounting tension of voice and the multi-layered instrumentation. Ambient music, sacred chanting and a blur of sound flows over you as the vast echoes of time and space drift in a journey that never ends. "Liminal Glow" is a spell that weaves over you. Whispery voices chant and coax you to the edge of your seat and ambient waves and the sounds of bells and birds float through the air. Percussive elements add to the tension. Just a glimpse for the listener into the wild unknown with promises of enchantment bursting from tender moments of sound and substance. This track is one of my favorite ones on the album. Colors whirl and electric energy fans out around you with sacred fire and glittery moments of secret dreams held tight in your hand. Never let it go. "Liminal Moon" is the final track on the album. Whispered voices and the gorgeous sound of the flugelhorn pervade the sacred spaces of this amazing composition. The moon gazes down on the workings of the world, ever watching. Staid and solid in a world on fire. Humanity drifts like the currents beneath the all-knowing luminous presence. I didn't want it to end. Silvia Nakkach is a Grammy nominee and it is easy to see why. Her compositions shoot straight to the heart of the human condition, bringing Eastern and Western sound and multiple genres to spin and weave the pattern the Fates have created for us all. There is an elemental beauty in each well-honed composition. Each contributing artist has proven their merit by this exquisite work. I highly recommend it.